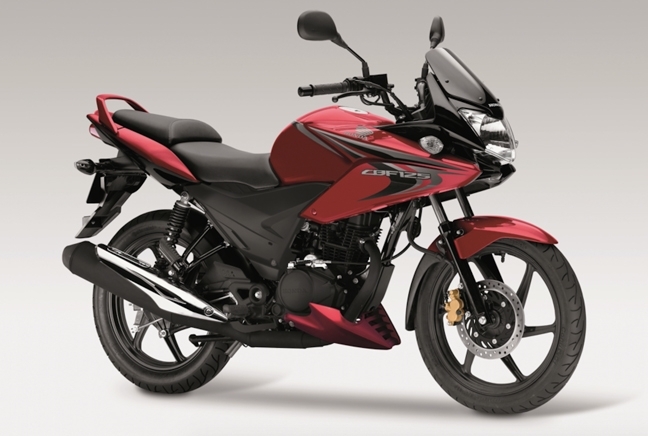 The Honda CBF has been the Japanese manufacturer’s bestselling model in 2014, and that’s been the case ever since it was first launched in the UK. Topping its list of plus points is its grown-up, sporty looks which make it look much more aggressive than a 125 has any right to be. Then there’s its bargain price tag, fuel economy and a whole raft of other positives that make it one of the UK’s bestselling motorbikes.